Call us now on 0777 900 30 20 for your boiler installation quote. 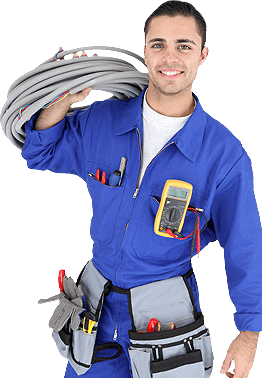 Why you can trust our boiler installers? Because your household is unique, so are your boiler and central heating requirements. We all have different priorities, and different requirements from our central heating systems – that’s why you need expert boiler installers who can make sure your central heating system is installed correctly and meets your individual needs. We don’t use sub-contractors for any boiler installations. We only use our own highly trained boiler installers, so you can be sure you are getting the best quality and service. Our engineers share our vision that your boiler and central heating system are at the heart of your home, and are essential for your day to day life. It goes without saying that all our engineers are Gas Safe registered. Central heating installations and boiler installations. Before our boiler installation visit, it would help if you made a note of any problems you may be experiencing with your existing heating system and what improvements you would like. Try to have a think about any future plans you may have that could impact on the new boiler. Are you planning on building an extension, a loft conversion, adding a conservatory or will your family size be changing in the near future?